.In 2005 the Danish government obliged the wish of the Greenlandic Home Rule to commission a historical report on the circumstances surrounding the changed status of Greenland within the realm following the modification of the Constitution in 1953. 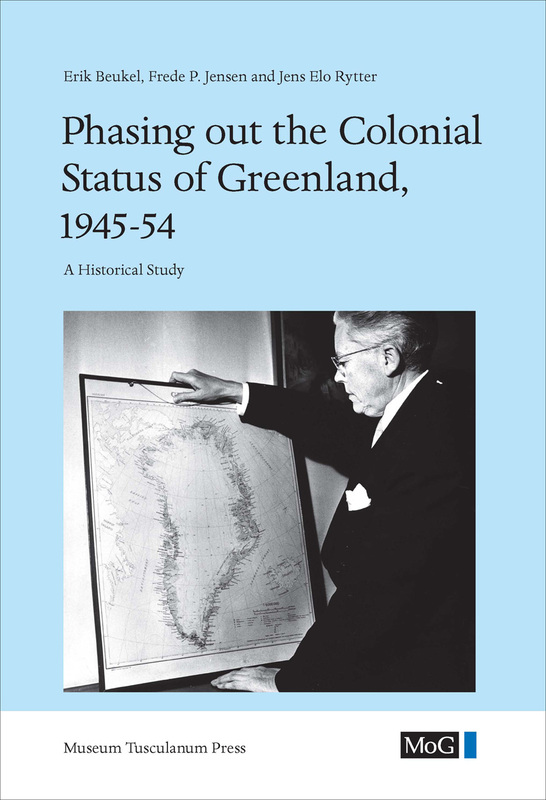 The report presented here provides the most comprehensive account to date of the decolonisation of Greenland?s status in the years 1945-54. With the Constitution of 1953, the colonial status of Greenland came to an end, and Greenlanders were granted equal rights as citizens within the Danish realm. In 1954 this new arrangement was supported by the UN General Assembly. The decision to change Greenland?s status was conditioned both by internal and external circumstances. In the UN context, Danes increasingly felt the strain of being a colonial power, and they feared the possibility of future UN interference in Greenlandic affairs. The volume is a significant contribution to the ongoing debates concerning important developments in Danish-Greenlandic relations in the post-war period. It constitutes an important attempt to untangle the many circumstances impinging on the phasing out of Greenland?s colonial status.